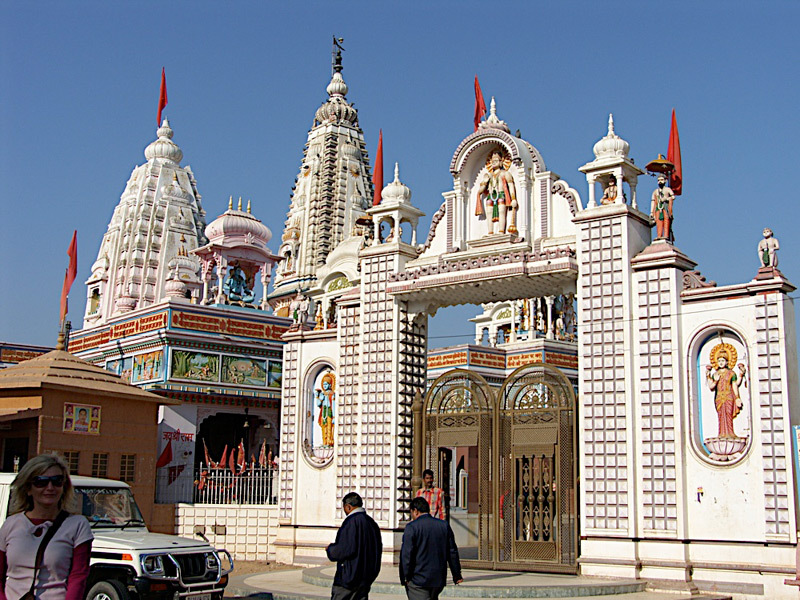 Languages Spoken: Rajasthani, Hindi English. 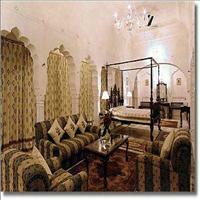 In the north of Jaipur, area starting from Sikar is known as Shekhawati. 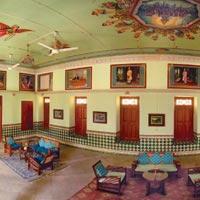 This is the place where Marwari businessmen built their country houses during the 18th and the 19th centuries. The Marwari or the merchant community prospered on the trade routes between Delhi and coast and between Central Asia and China. 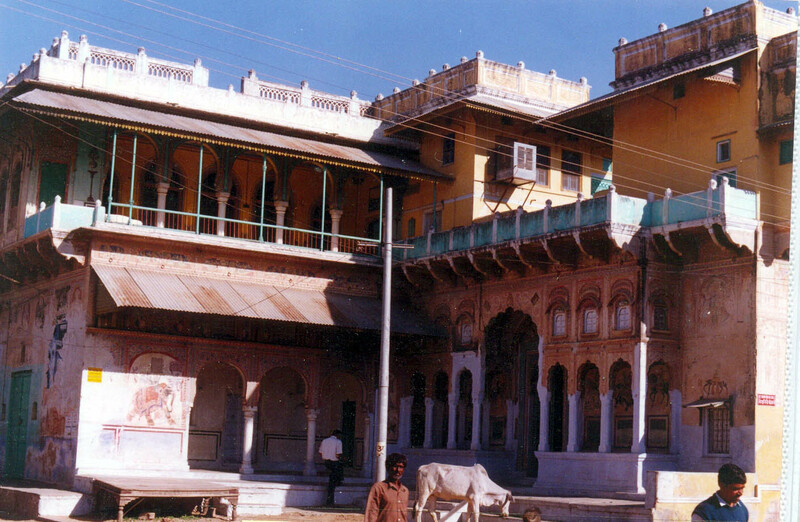 The roads of Shekhawati were once Caravan routes, where the produces of India and China were exchanged with that of Europe, Africa, Persia and Arabia. 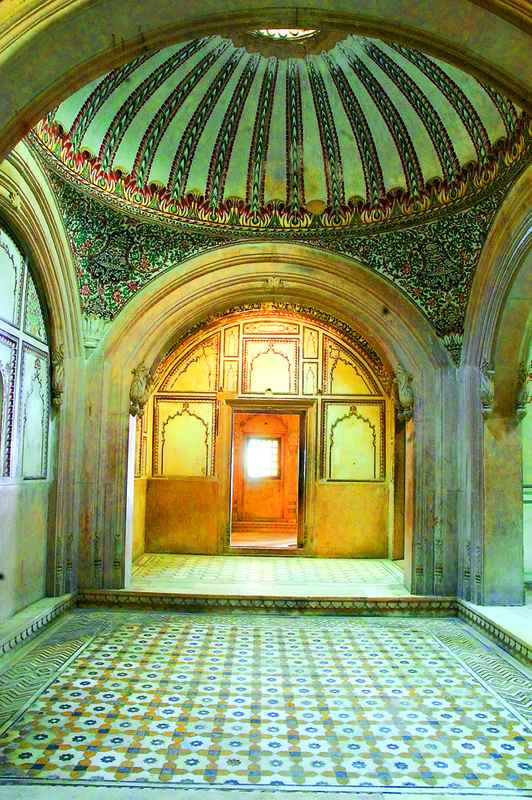 Though the trade rivalry with the British had pushed the Marwaris to the coasts, Shekhwati still remained their land. 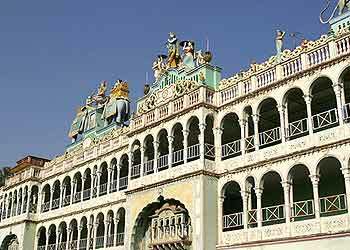 Founded in the late 17th century, Sikar was the largest 'Thikana' (feudal state) under Jaipur. 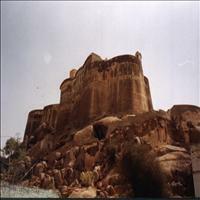 The fort and temples of Gopinath, Raghunath and Madan Mohan with frescoes are worth a visit. 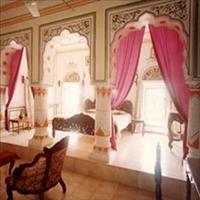 The Jubilee hall, Madho Niwas, Kothi, Biwani, Haveli, Sodhani Haveli, the Jain temple and a large market are other places of interest. 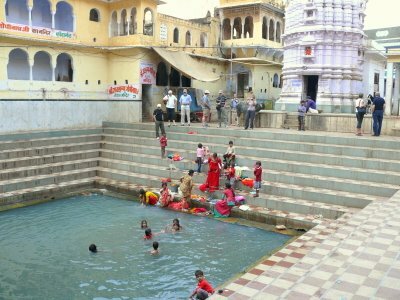 Shekhawati region of Rajasthan consists of the areas falling under Sikar, Jhunjhunu and some parts of Churu, Nagaur and Jaipur. 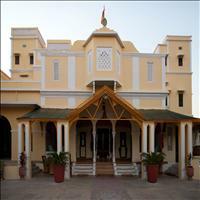 There are thousand of Villages and Towns which comes under Shekhawati region. 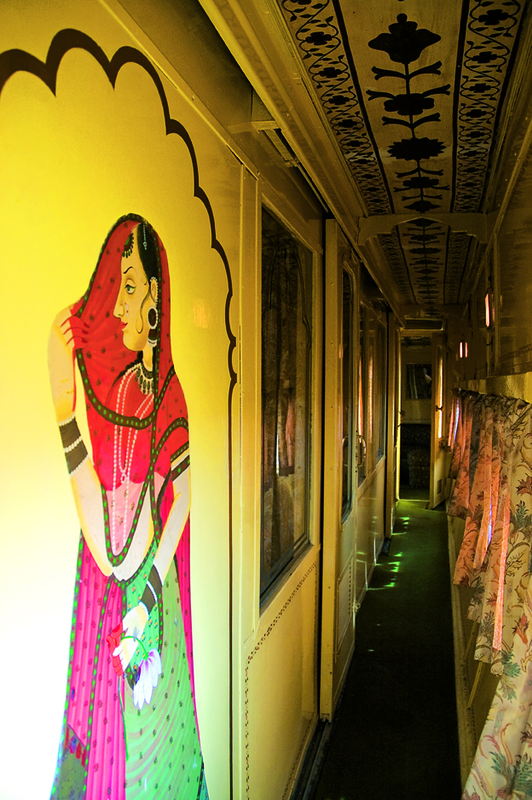 Shekhawati is famous for its rich heritage and beautiful architectures full of fresco paintings , hence also known as “open air art gallery”. 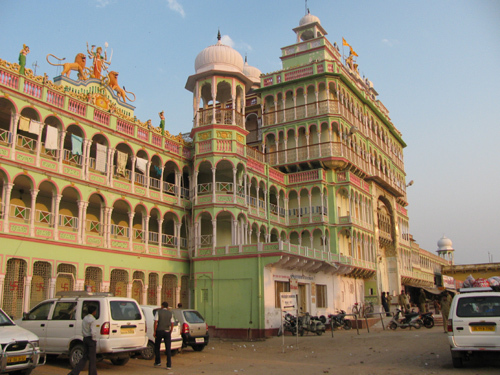 Now a days Shekhawati is the most favorite tourist destination for those visiting India to experience this heritage rich territory. 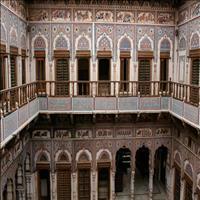 Many of these old heritage Havelis and other buildings (Mansions, Forts) are now converted in to hotels and guest house. 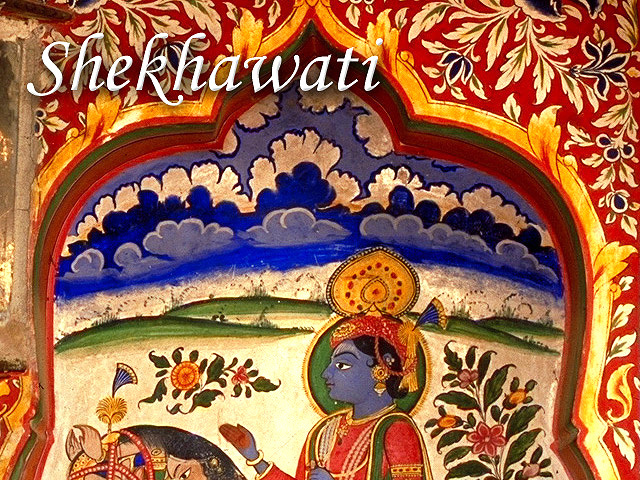 Shekhawati is truly a blessing for all art lovers who are in to architecture and old painted sculptures. 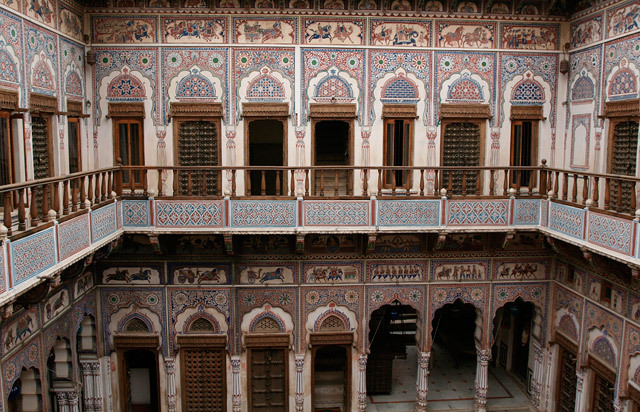 Shekhawati style of architecture is unique in itself.